When it comes to productivity, even the best cloud storage services skew towards falling short. However, Google Drive is an outlier in this regard, and it is known for its arsenal of features that help you stay on top of your game. 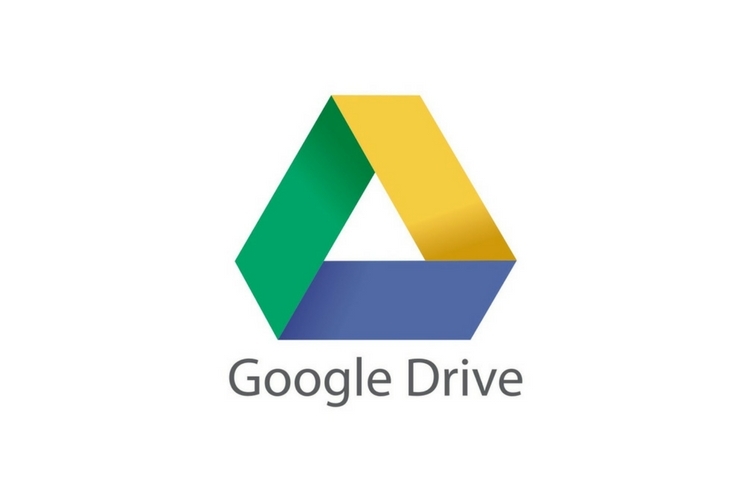 Now, the company has added a new feature which allows you to comment and collaborate on Microsoft Office, PDF, and image files and more right from Google Drive. In case you didn’t know, Google didn’t allow the users to leave a comment on files from Microsoft Word, Excel, unless you converted them to the Google Doc, Sheet, or Slide format. However now, Google has made it a lot easier. For instance, if you receive a Microsoft Office file like a Word document, Excel spreadsheet, or PowerPoint presentation from your colleague, you can open it in Drive and add your feedback via the preview pane. The update is just another example of interoperability between G Suite and Microsoft Office. You can also use a Drive plug-in for Outlook to make it easier to add or save Drive files from an Outlook email. Although Google is trying to find ways to make it easier for the users to work with Word documents, etc. Microsoft, on the other hand, wants to lure Google Drive users to its own cloud service. Yesterday, the company announced a new offer under which Dropbox, Box and Google Drive users can get free OneDrive subscription.